This is to inform all the candidates that applied for the Auchi Polytechnic (AUCHIPOLY) ND programmes admission for the 2018/2019 academic session that they can now check their admission status. 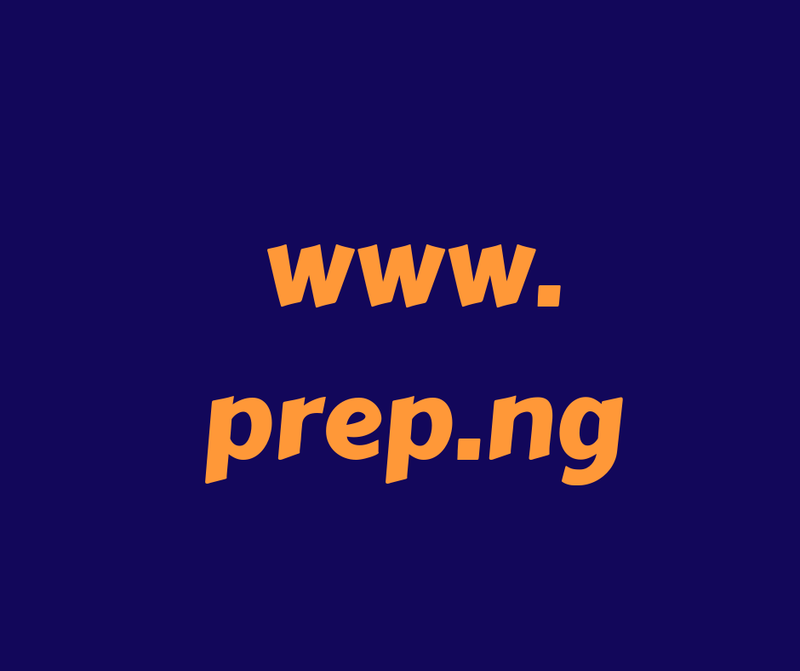 How to Check AUCHIPOLY ND Full-Time Admission List. Finally, click on ‘Check Admission List’ to access your Auchi Poly Admission Status. Go to JAMB E-facility website – jamb.org.ng/efacility. Login into your Jamb profile using your username and password.